John joined Hobart Financial Group in 2013 as an Investment Advisor. He is dedicated to providing sound financial direction in all areas of the financial process. His focus is on a client’s total financial picture with an emphasis on financial services that are designed to help protect against the unforeseen initiated by disability, death, retirement, or long term care needs. He serves both the individual and small business markets offering an extensive list of financial series, with particular emphasis on 401(k) programs. Jock takes a long-term, relationship building approach when working with new and existing clients. Understanding a client’s unique needs is at the core of Jock’s practice. He firmly believes that his clients are “partners” with a relationship based upon trust and integrity. He stresses to his clients the importance of a long-term investment outlook before making short-term or individual investment decisions. Jock has been in this profession since 1971 upon graduation from the University of South, Sewanee. He is the past president of the CLU (Chartered Life Underwriters) chapter in Charlotte, NC. 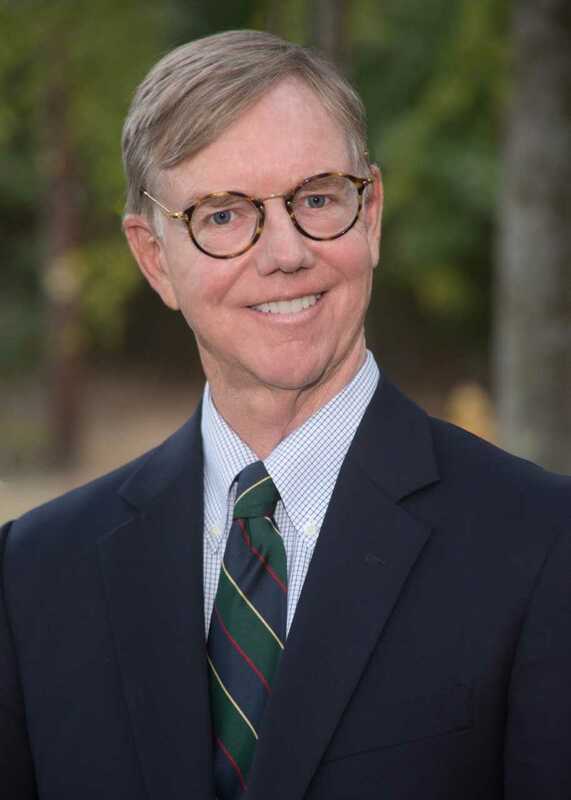 Jock is a past Trustee of University of the South and Sewanee Annual Fund Chairman. He also served as a church officer. He resides in Charlotte with his wife, Anne. They have two children. Whenever there is time, Jock enjoys a good book, some gardening, and even a game of golf. 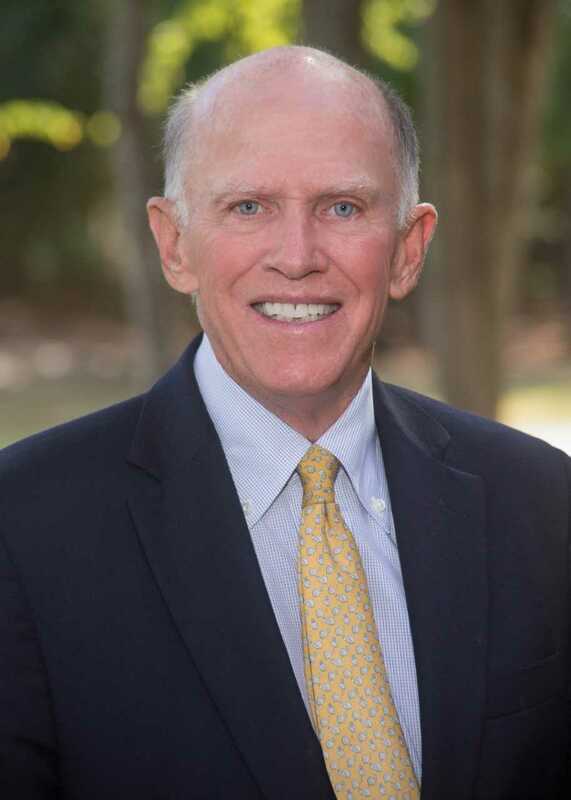 Scott has served as a financial advisor since 1966. He joined Hobart Financial Group in 2013 as Associate Wealth Advisor. He is a licensed life insurance agent, holds his series 65 and 7 licenses for portfolio management, and is registered representative with GF Investment Services, LLC. Scott has developed strong advisor/client relationships, always striving to develop practical financial plans for clients to provide economic stability through retirement. Scott earned his Bachelor’s Degree in Business Administration from University of North Carolina, Chapel Hill. He began his career as a MassMutual Insurance Agent in 1966. He is a life member of the Million Dollar Round Table and Master’s Club for Mass Mutual. Scott extends his service oriented attitude, through work with Habitat for Humanity. He has assisted in building over 12 homes in the United States and overseas. Scott resides in Charlotte, NC with his wife Laura. They have four children and 11 grandchildren. In his spare time, Scott enjoys playing golf, traveling and entertaining family and friends.